For our article on the independance referendum, we have contact several Spanish organizations and people. Discover with this article the testimony of Laura a young catalan student. What do you think of the independance referendum ? What do you think of the actions of Madrid against the referendum ? When a society sees itself obliged to move towards these extreme situation such is a referendum for independence, is because something has failed. Before criticising we should ask ourselves why this situation has gone so far. From my point of view, the Catalan referendum has taken place as a response to so many years of repression by the Spanish state and of ignorance by the European and International community. Catalans are peaceful people and this has been demonstrated in any independence-claiming act that we have organised during history. Therefore, we do not use force to be listened and taken into consideration. But unfortunately, as we can see these days, it seems that dialogue and order are not as powerful as violence and force is. This fact seems to be supported by the Spanish Government as they answered with repression and brutality to our pacific movement. I think this is a huge shame in the XXI century. Honestly, although I have never shared a lot of the actions and politics taken by the Spanish Government either towards Catalonia or towards Spain, I would never have imagined that they would cause so much suffering as they did to Catalan people this 1st of October. Such behaviour must NOT be allowed under any circumstances. From my point of view, I do NOT think that wanting to be listened and wanting the freedom and determination that Catalans have always wished throughout all our history is an attack to democracy, I actually think it is a right. The real violation of democracy is to silence a united nation as it is the Catalan nation by using a brutal and disproportionate repression, which has been supported both by the Spanish state and a great part of the Spanish society. To finish this first part, I want to thank all international observers that lived in person the situation of past Sunday and broadcasted it to the world. In contrast, Spanish press, as always, have spread that the Catalans were the ones attacking the police and also, that the referendum was a fail. NOT TRUE, I lived the situation in person, and also, the referendum’s results were so good that made Catalans very happy and encouraged them even more. Do you think the EU should act differently ? Absolutely. During the past weeks, both the Catalan Government and the Mayor of Barcelona have asked for the intervention and help of the EU, but they got no pronouncement. Some of the aims of the European Union are to ensure freedom, peace, security and justice, and to protect fundamental rights. In this context, I think that Spanish Government’s behaviour during the referendum day must not be allowed under any circumstances and that Mariano Rajoy and his “team” must be severely punished for that. EU should act fast because the situation lived on Sunday has caused a turning point. Nothing will be the same between Catalonia and Spain nevermore. 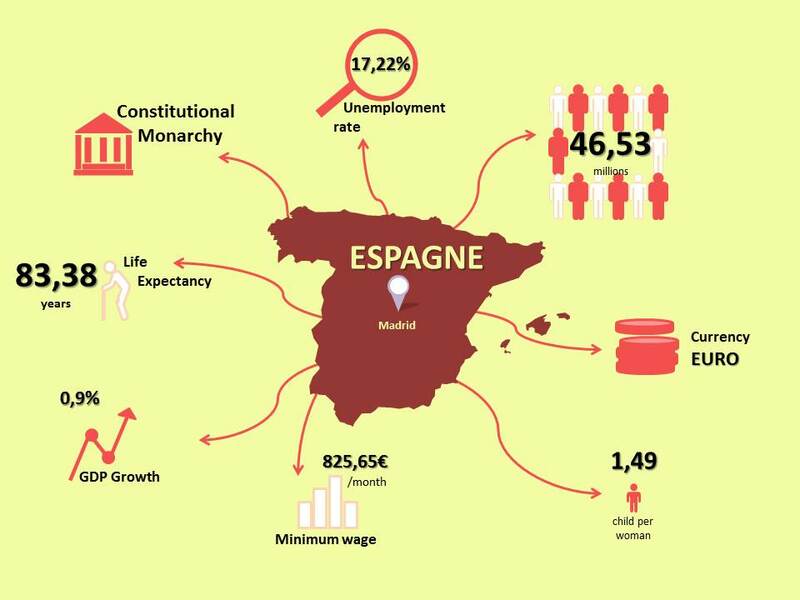 To sum up, I think that EU must take into account what the Catalan nation is asking for and wishing, how brutally the Spanish government have acted. And must NOT silence (as they have always done with) the will of a peaceful, powerful and unite nation as it is the Catalan one.